Pakistan beat Hong Kong by eight wickets in their first match of the Asia Cup on Sunday at Dubai. 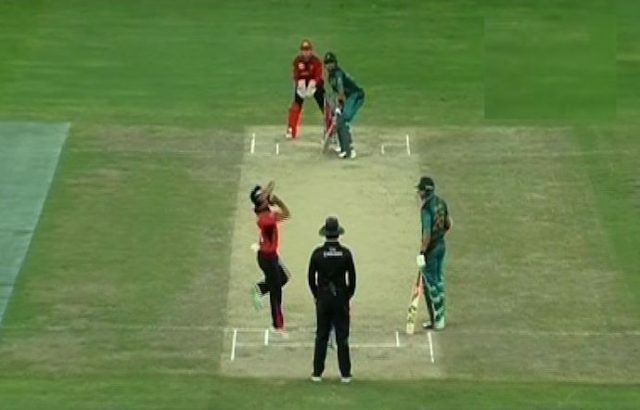 While batting first, Hong Kong scored 116 in 37.1 overs for all out. Pakistan achieved the target for two wickets in 23.3 overs. Pakistan will play against India on Wednesday.